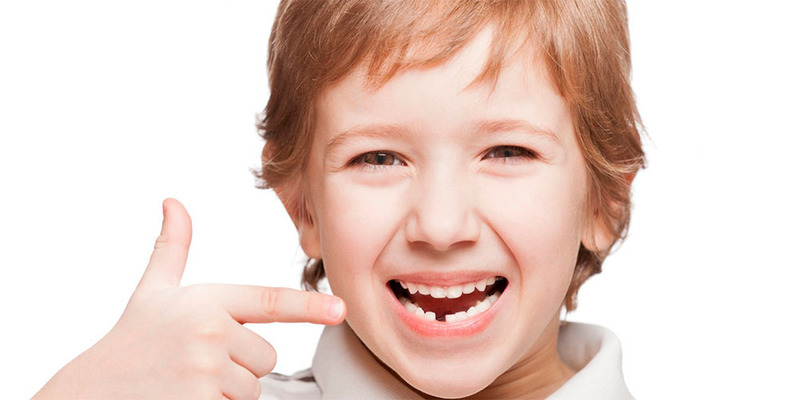 Milk teeth appear in the child even before the year, and at the age of five to six years, the period of their change of permanent. Milk teeth have roots, which at some point begin to dissolve. 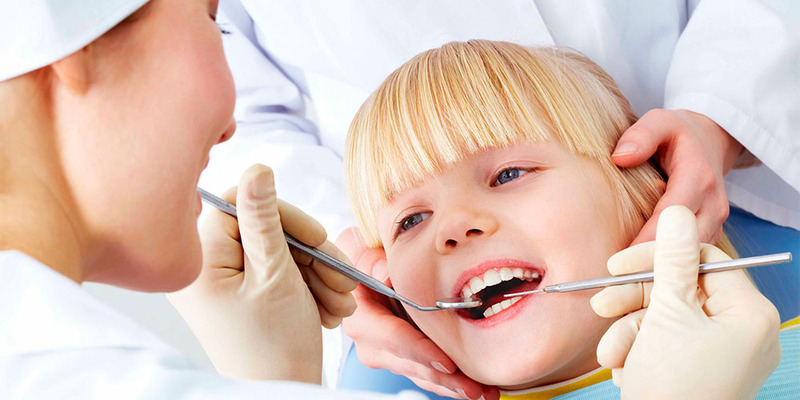 But sometimes there are situations that the removal of milk teeth occurs long before their natural loss. — Periodontitis, sinusitis (on the basis of medical indications). — the tooth is located in the zone of a malignant or vascular tumor (in this case the tooth must be removed together with the tumor in a hospital setting). — the presence of any chronic diseases.